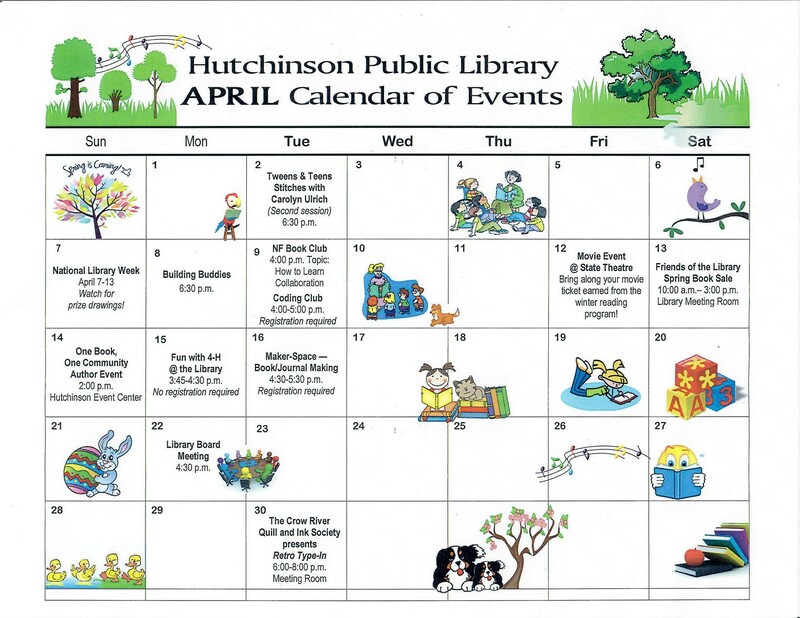 for you to join right here at the Hutchinson Public Library! These book groups meet once-a-month in the library’s meeting room. 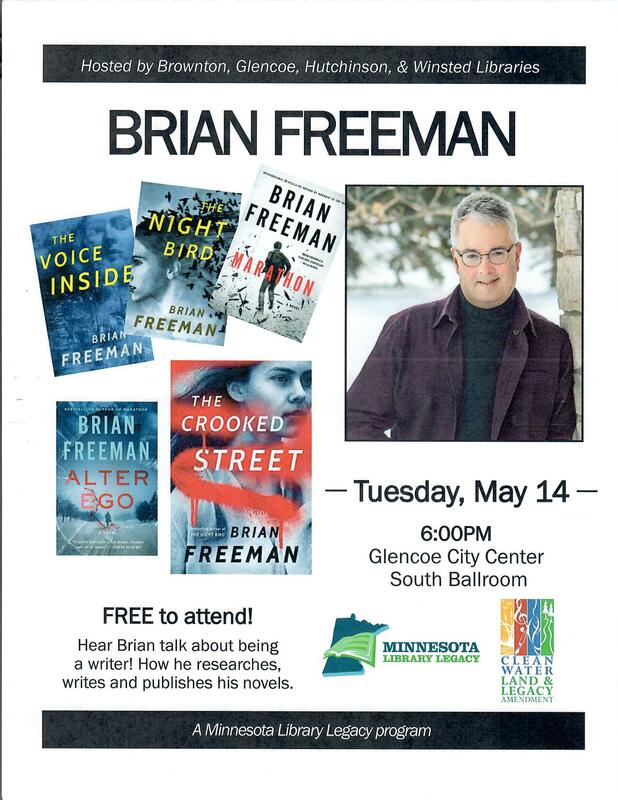 For more information, please call the library at 320-587-2368. 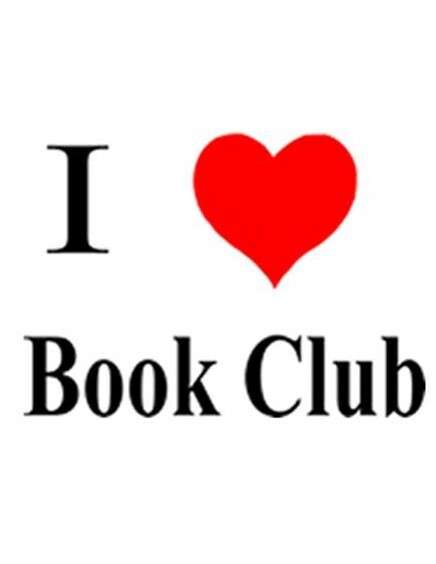 4th Monday of the month – 7:00-8:00 p.m.
Members read a variety of books on a selected topic! 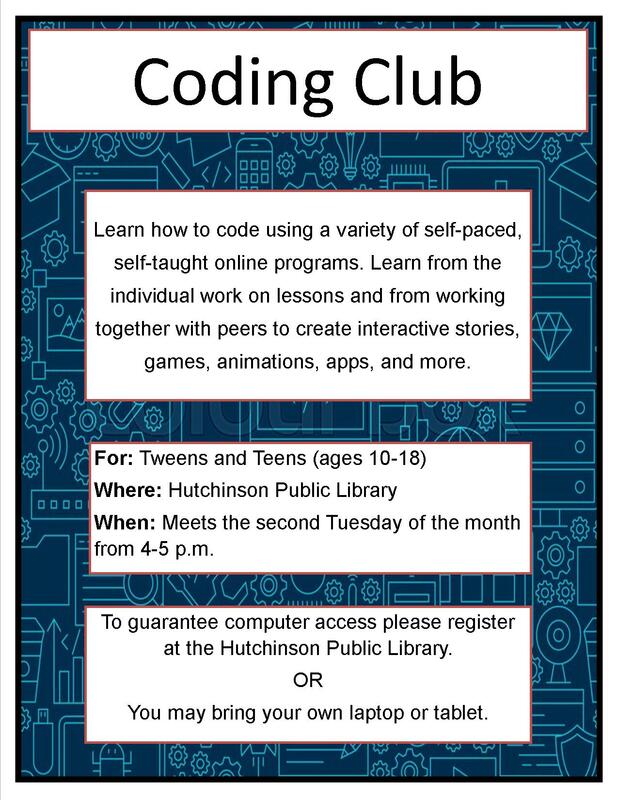 3rd Friday of the month (except Sept.) – 10:00-11:30 a.m. 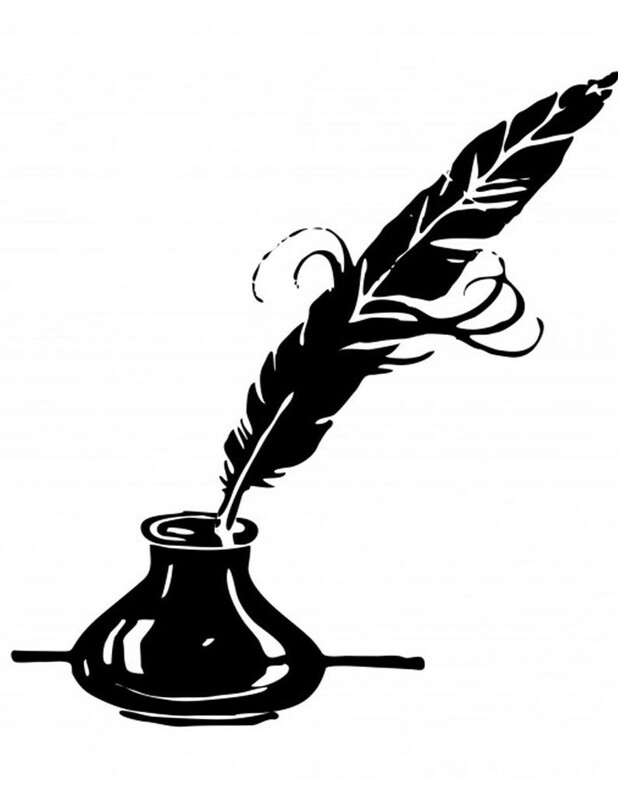 If you love to write, come check out the Crow River Quill and Ink Society! This writers’ group meets once-a-month in the library’s meeting room. 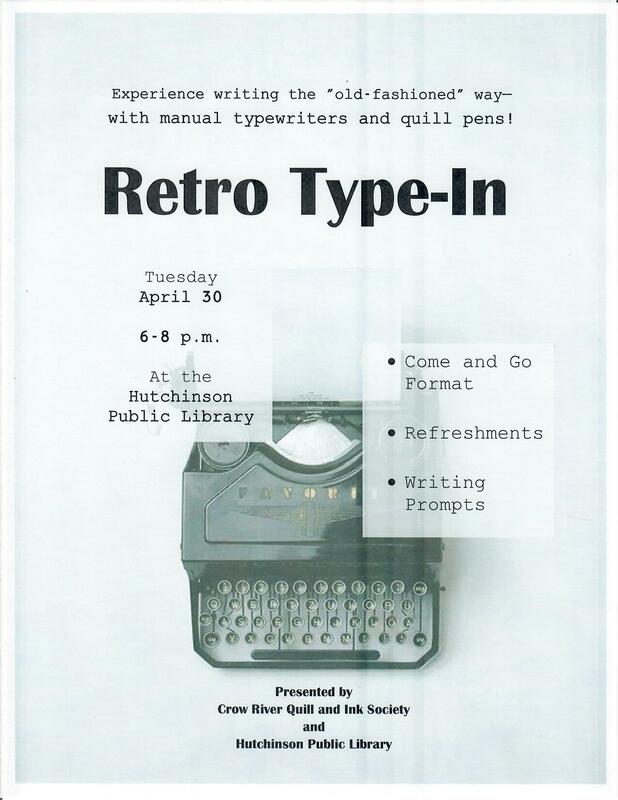 1st Wednesday of the month – 6:00-8:45 p.m.